Roy is a visionary technologist and AI researcher, as well as the brain behind BondDroid TM. 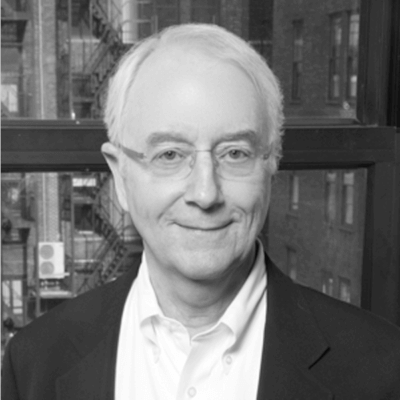 Former CTO of Capital One and Reuters, he has designed and led the development of the Center for Data Science at NYU. He wrote his PhD in Machine Learning on the topic of Predicting the Market Value of Single-Family Residential Real Estate under the supervision of Yann LeCun and Dennis Shasha (also an advisor to 7 Chord). 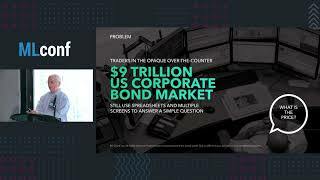 Roy’s multi-year research in applications of AI to financial instrument pricing gave birth to BondDroid TM, 7 Chord’s proprietary price prediction and trading signal engine for bonds, now deployed in live trading environments at several financial institutions. Roy also has an MBA from Harvard and a BA in Math from Vanderbilt University.